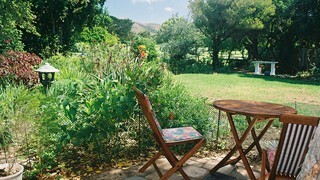 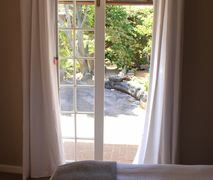 Morningside Cottage is set in a charming garden in the Constantia Valley. 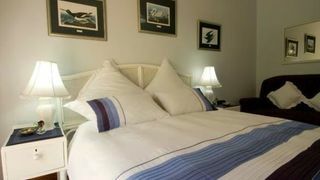 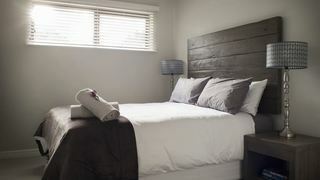 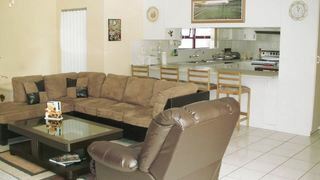 This renovated Cape Dutch-style unit offers tranquility and all modern comforts. 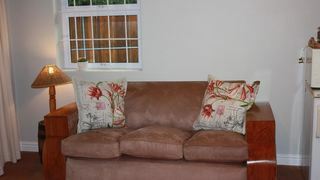 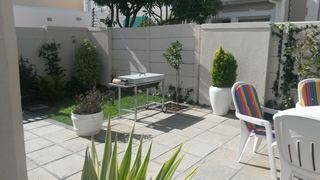 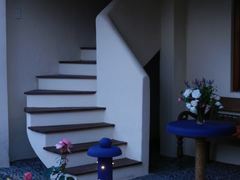 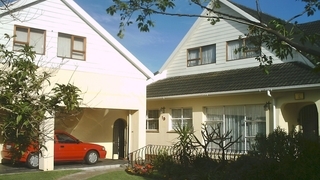 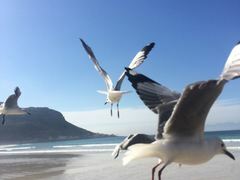 Its a quiet and secure suburb overlooking the cape town mountains. 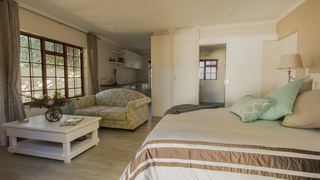 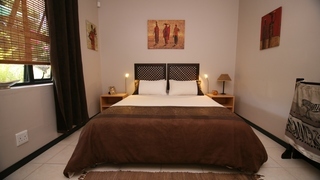 If you are looking for Kirstenhof holiday accommodation , SafariNow has a selection of Self-catering, Guest House, holiday accommodation in Kirstenhof and surrounds. 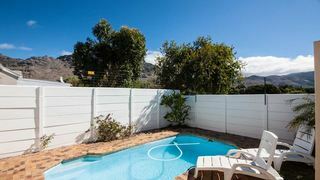 With 7 listings in Kirstenhof, our handy Kirstenhof map search and great low prices, it's easy to book the perfect holiday accommodation for your Kirstenhof visit.